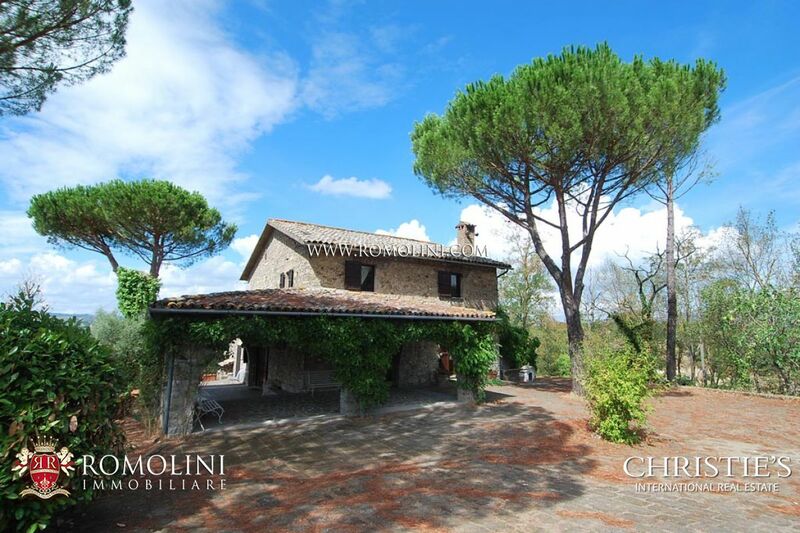 In a panoramic position, halfway between Todi and Orvieto, in the hills of Tuscia overlooking the Mount Amiata, stone farmhouse of 303 sqm. 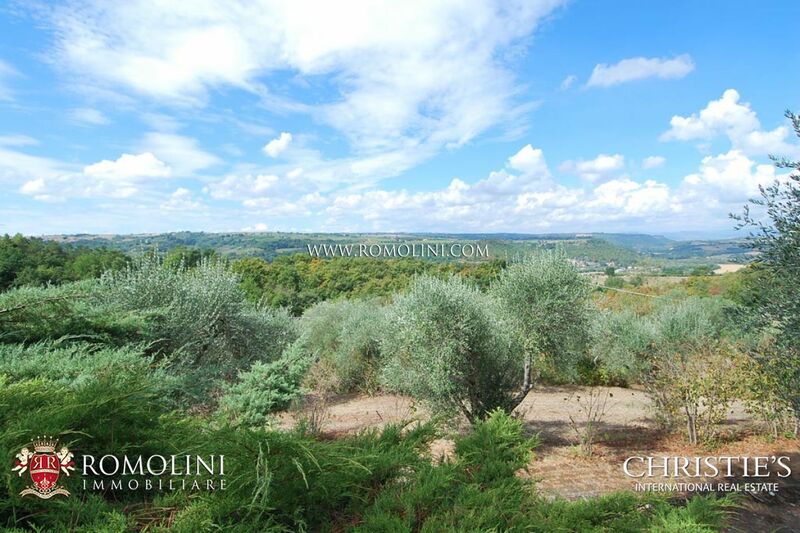 The property is surrounded by a hectare of land with 240 olive trees (producing 2.5 quintals of oil per year). 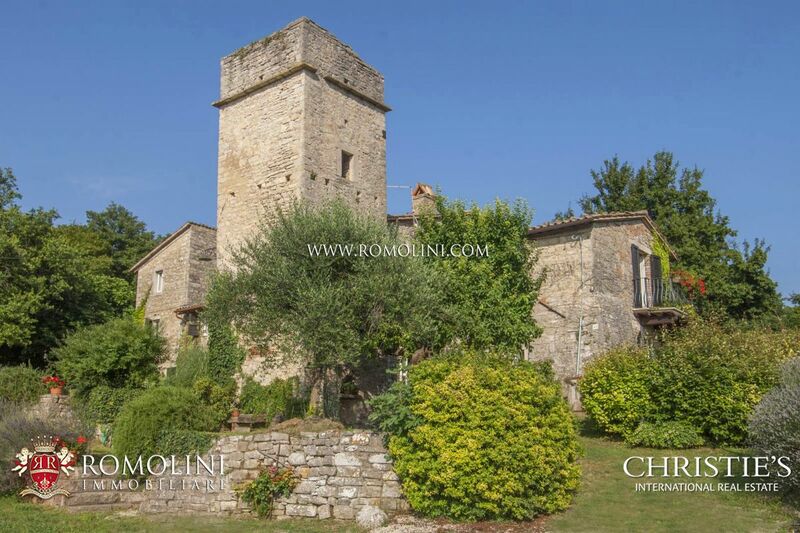 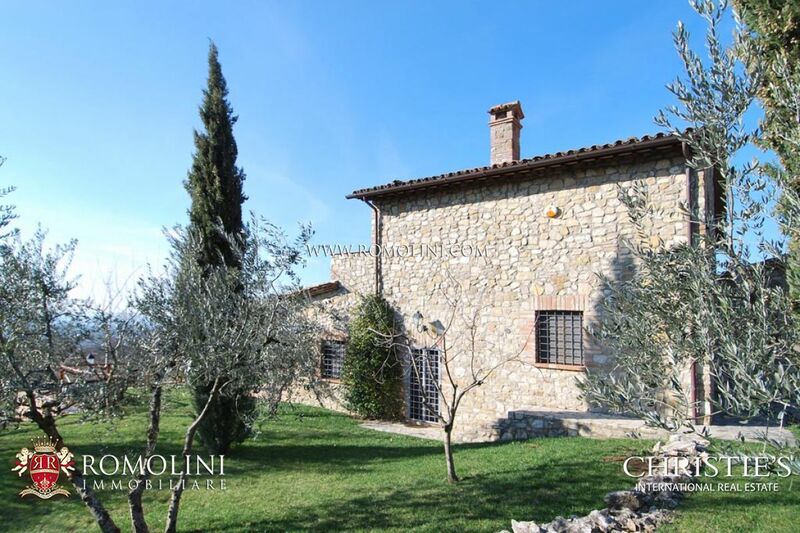 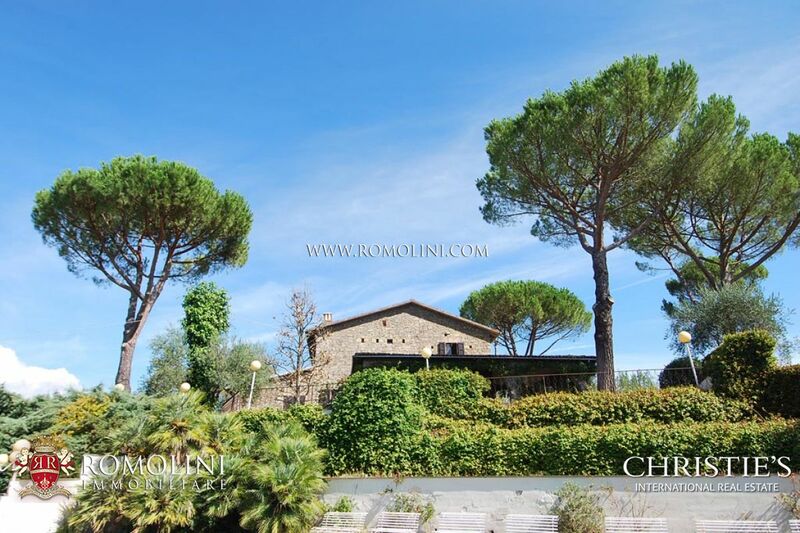 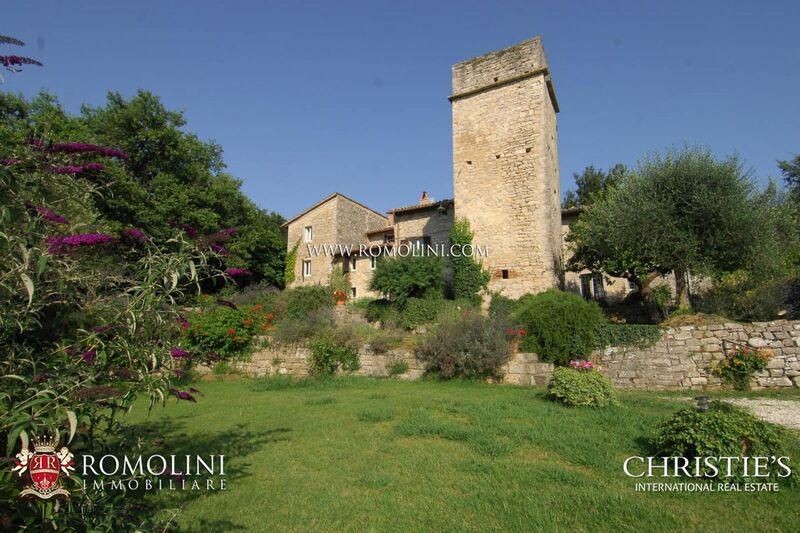 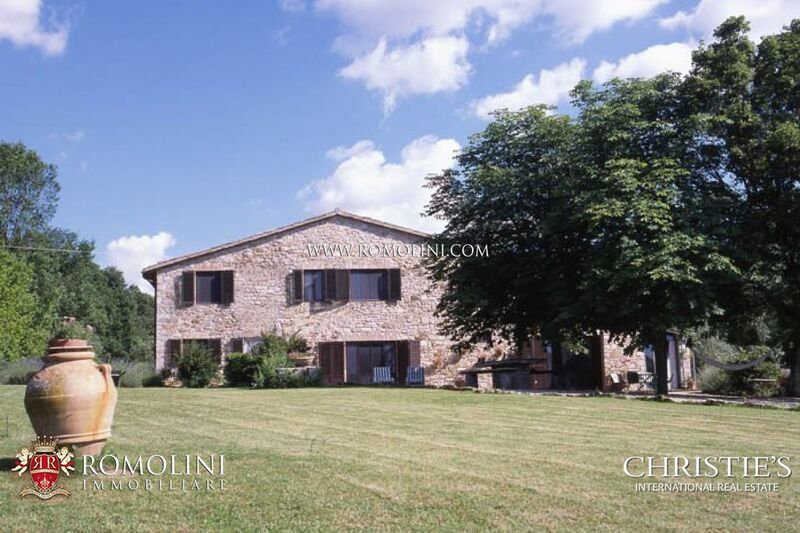 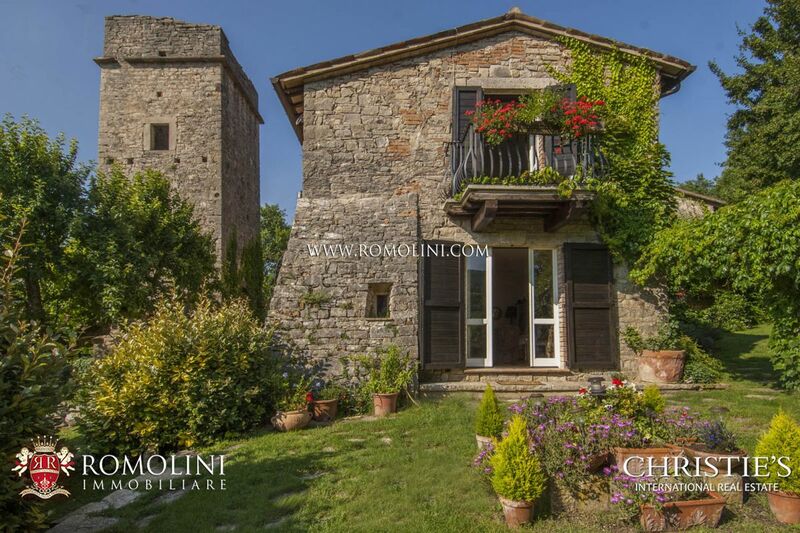 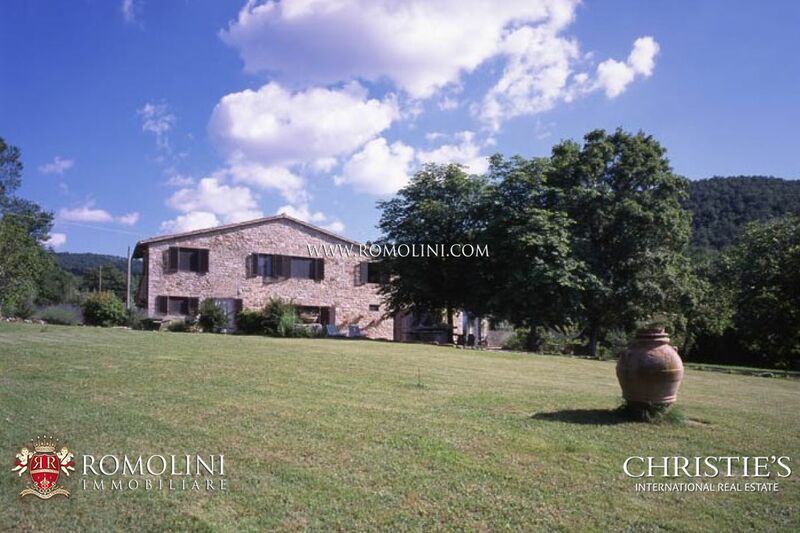 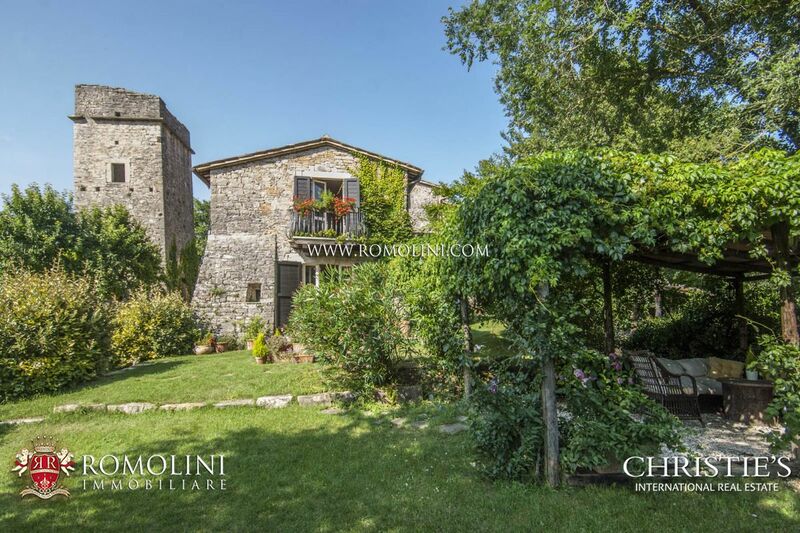 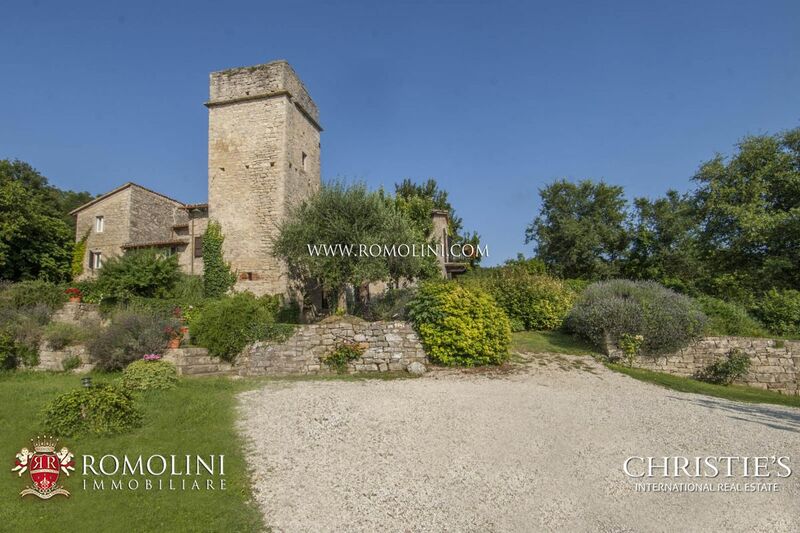 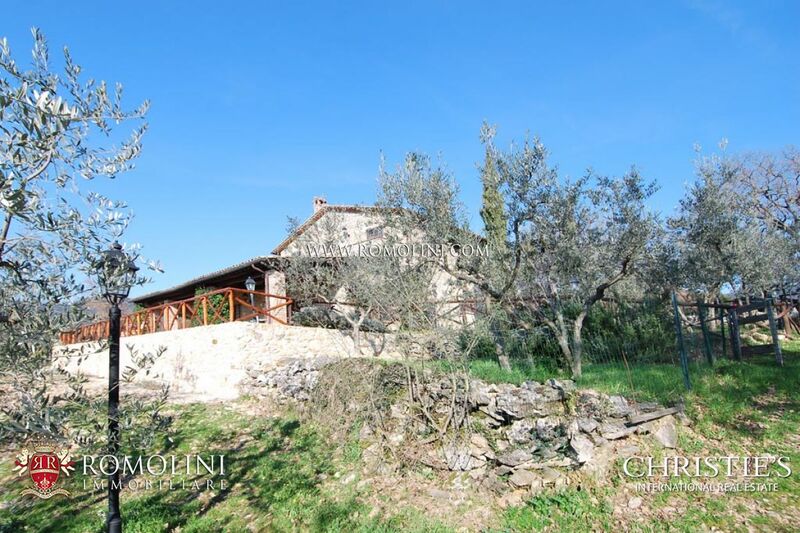 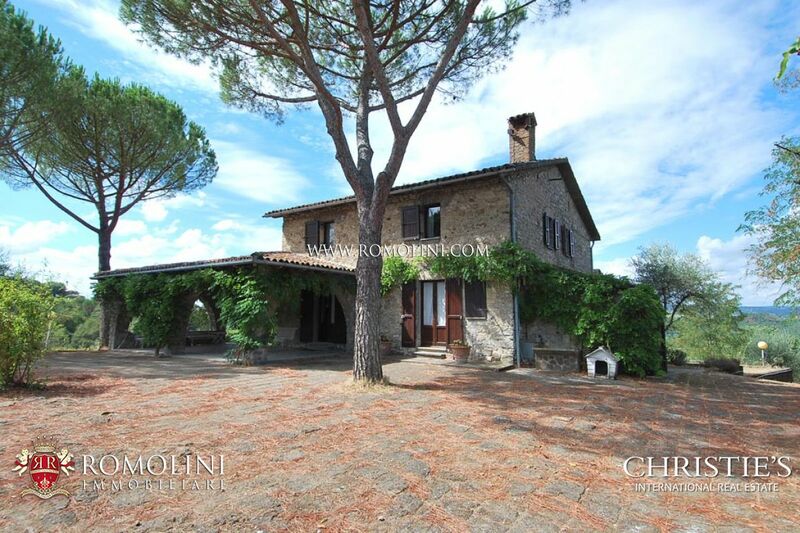 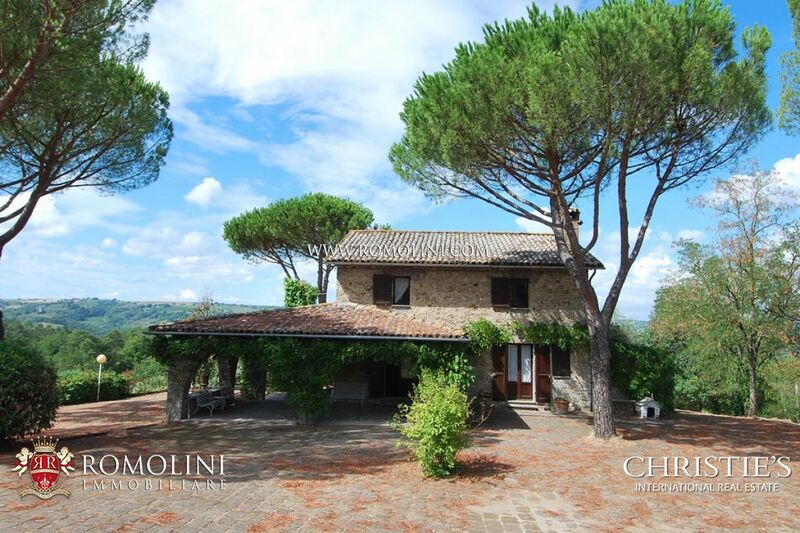 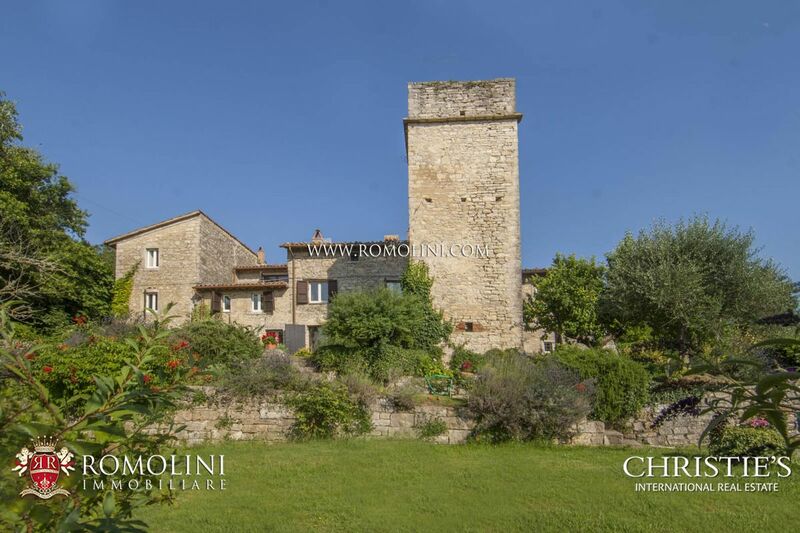 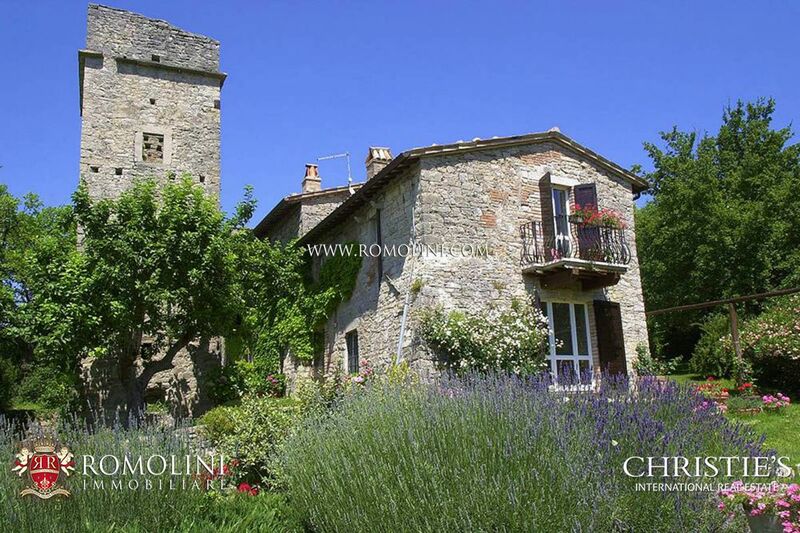 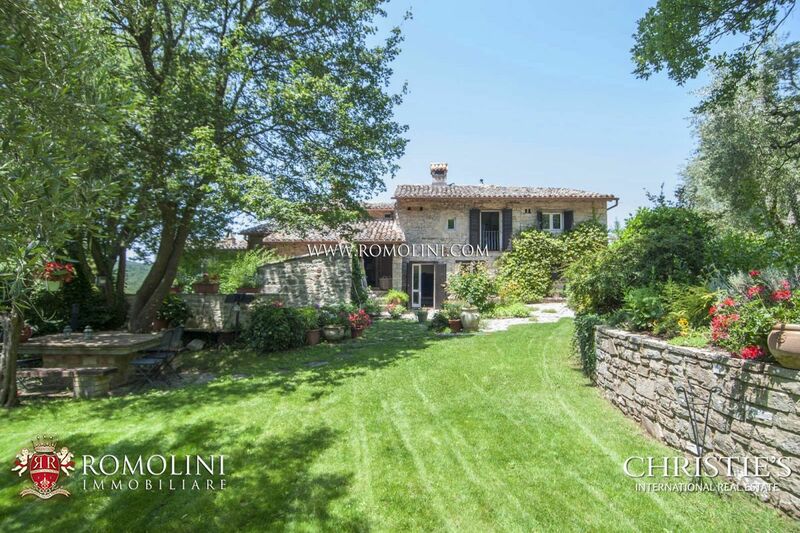 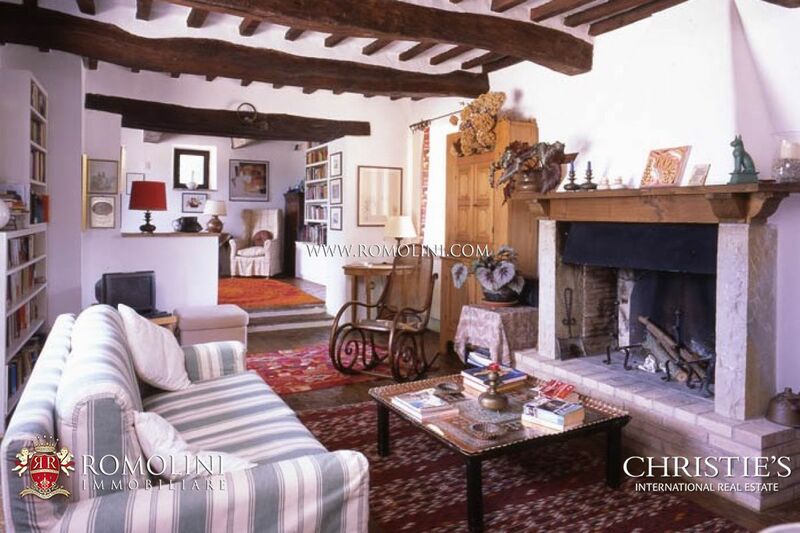 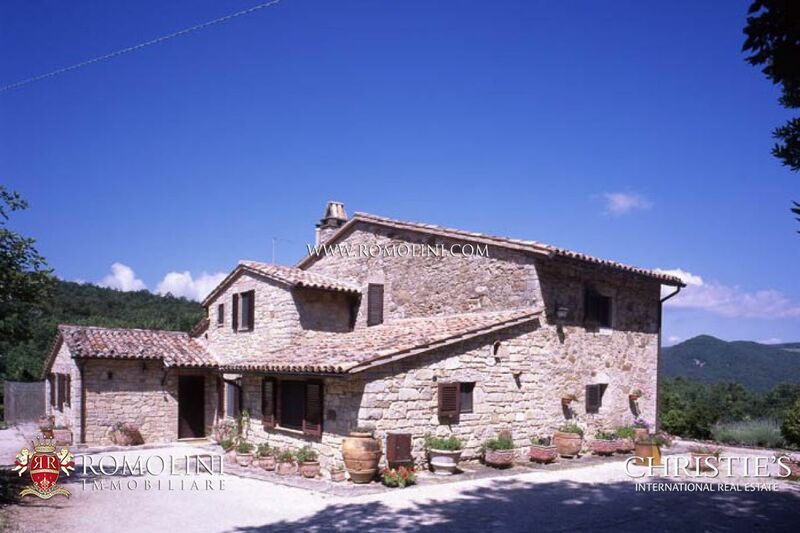 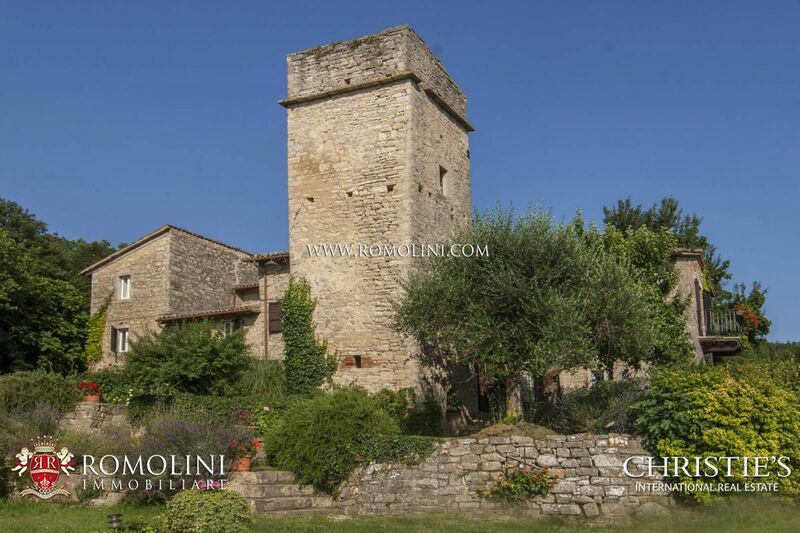 Only one kilometer from the medieval town of Baschi, on a hilly and panoramic position, old stone farmhouse on two levels with annex and outbuildings. 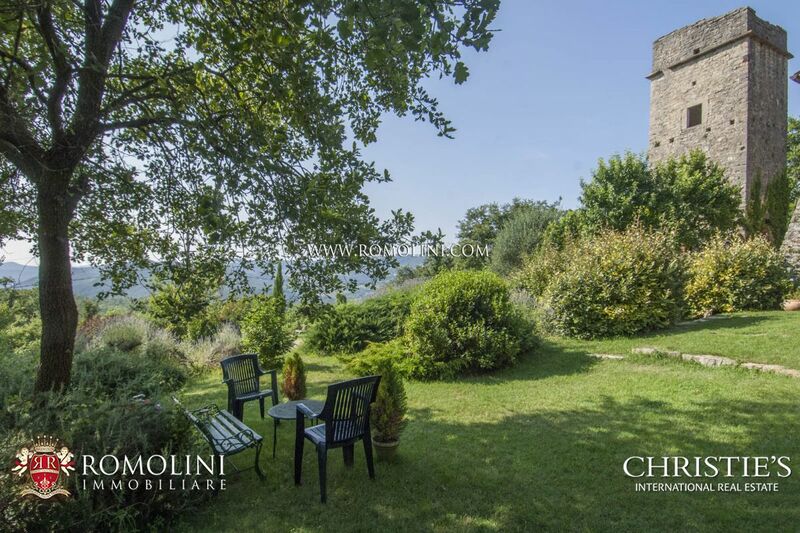 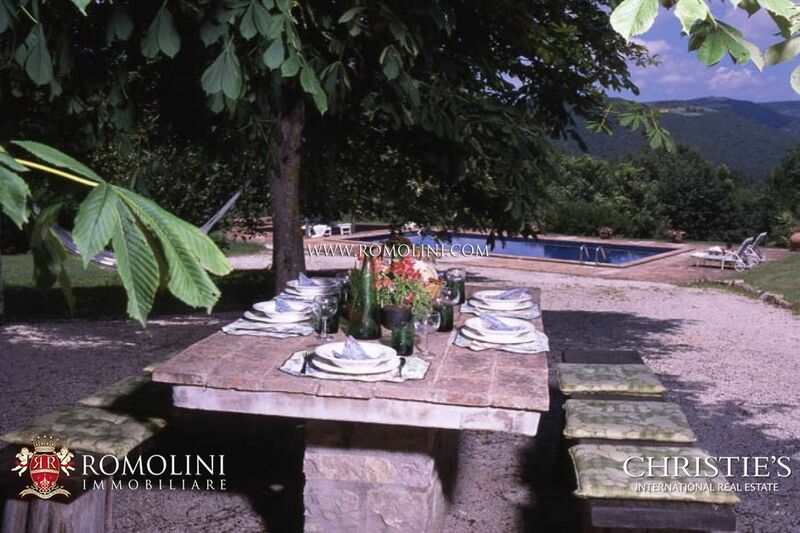 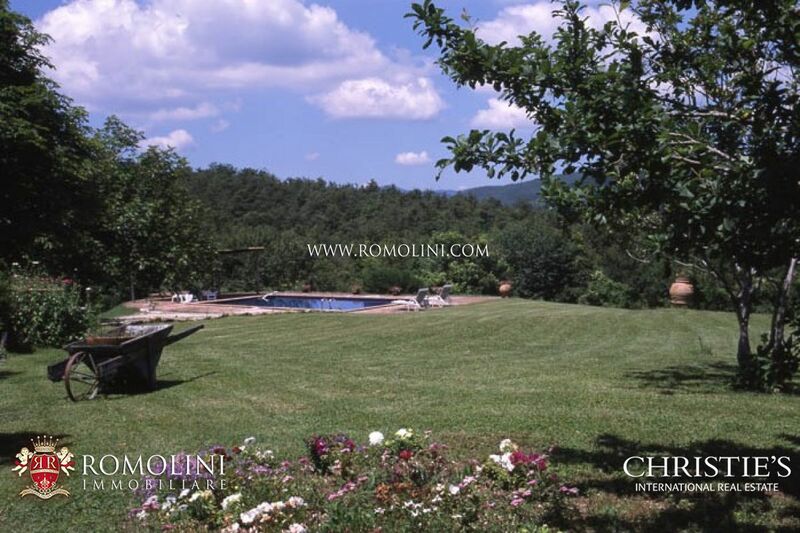 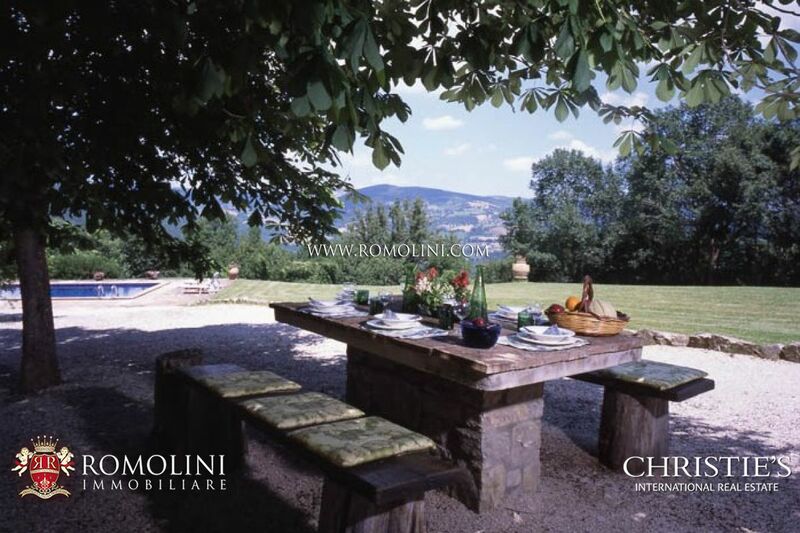 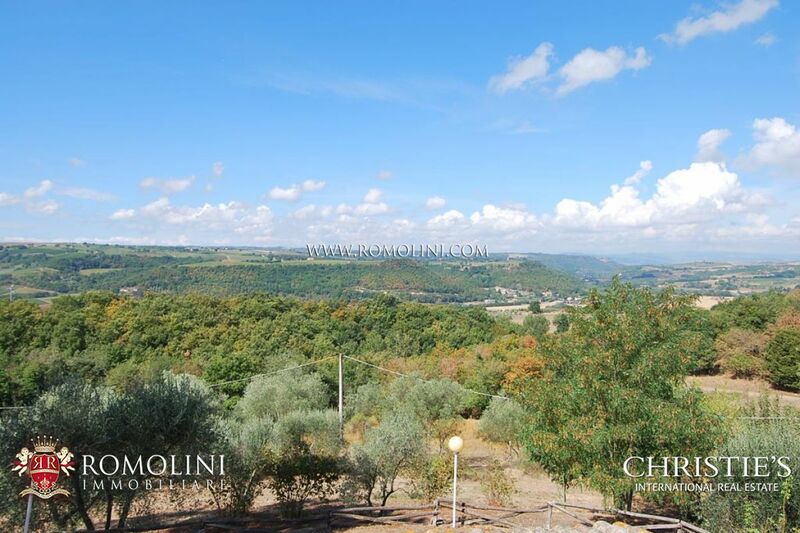 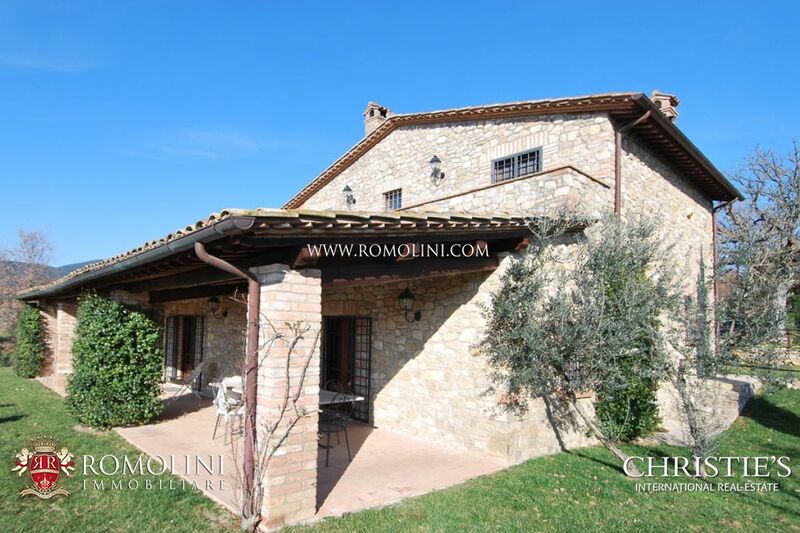 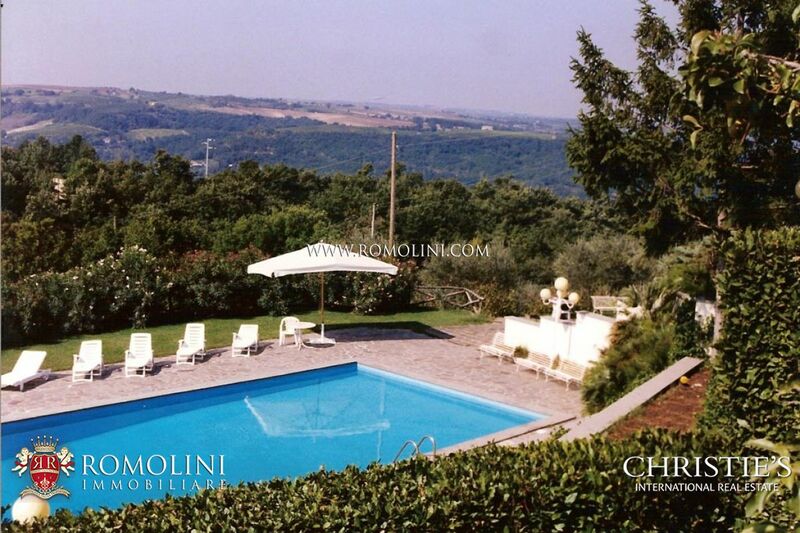 The location is extremely convenient and offers easy access to many tourist attractions such as Orvieto, Todi, Spoleto, Perugia and Rome, as well as Tuscany in general. 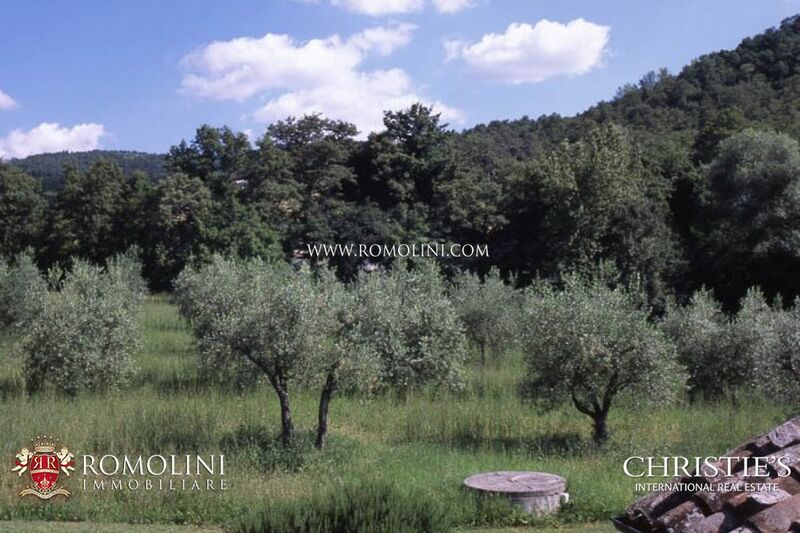 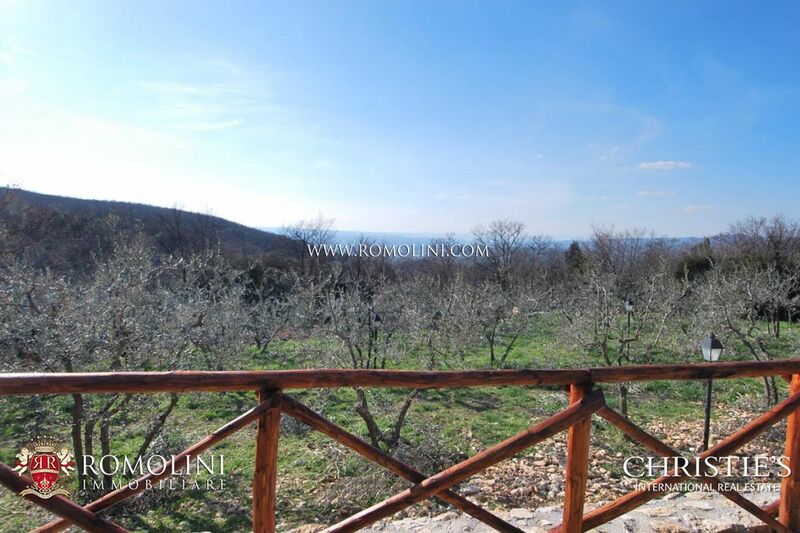 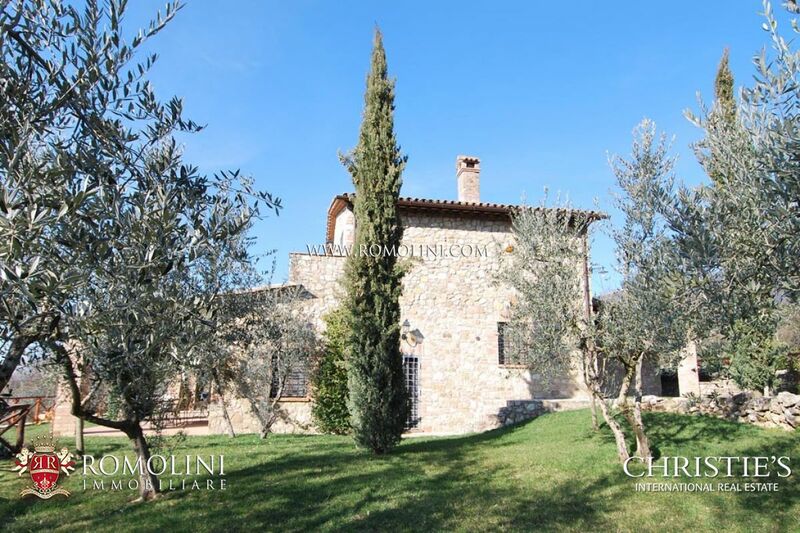 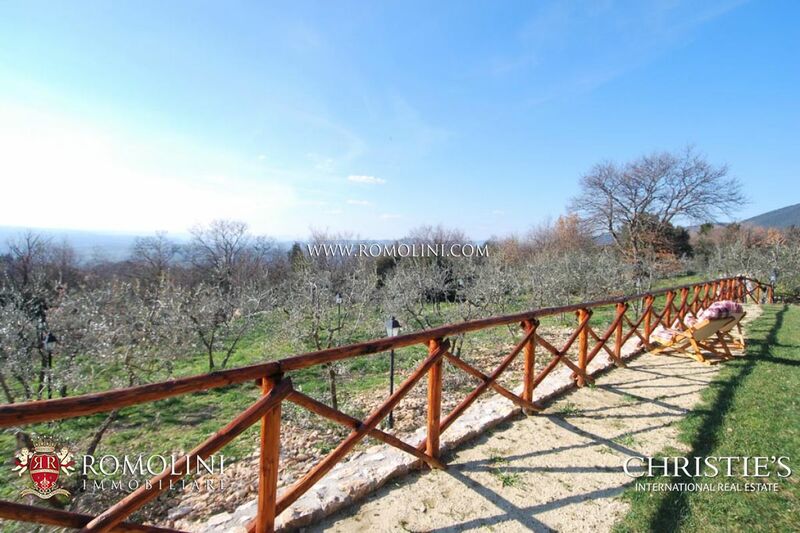 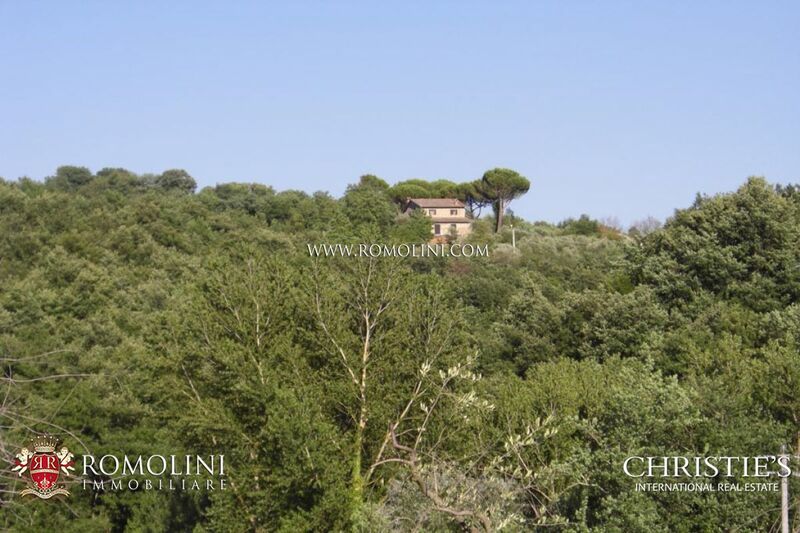 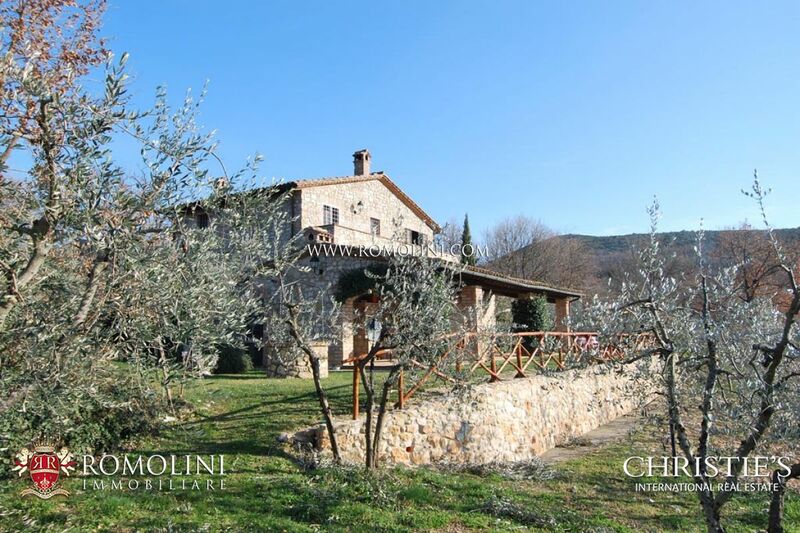 The property includes a hectare of land with park, olive groves and orchards. 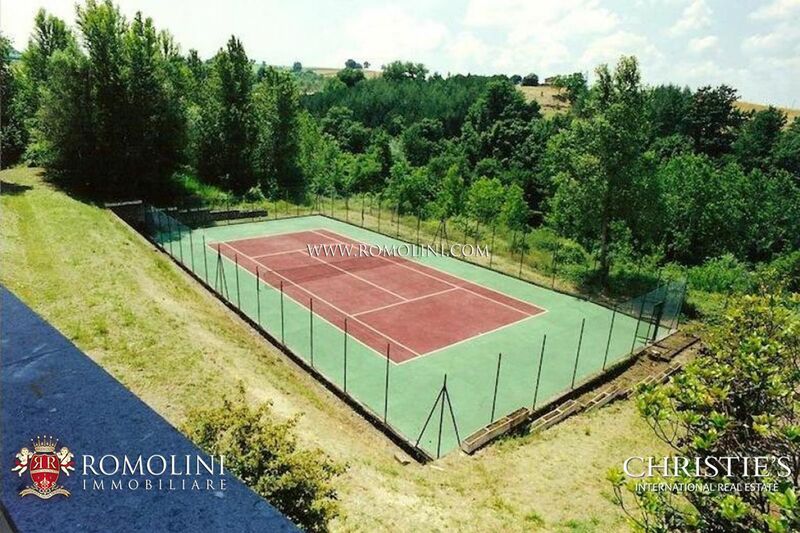 Exteriors: 3 hectares (7 acres). 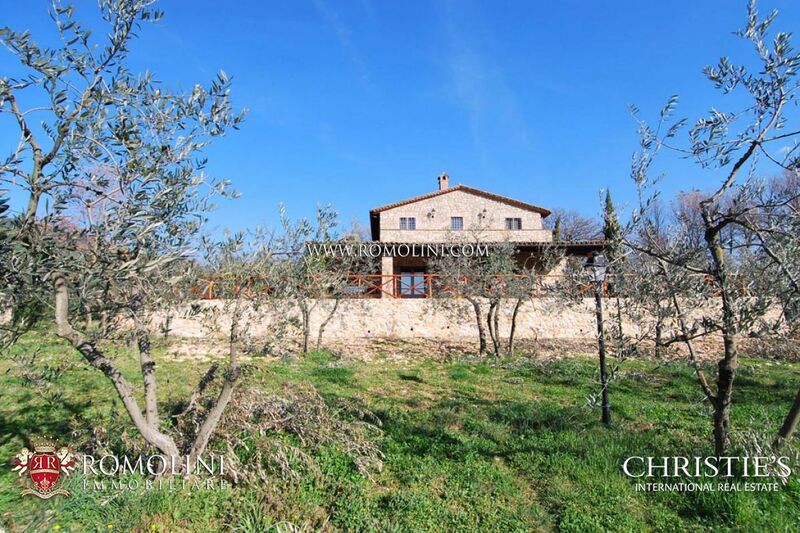 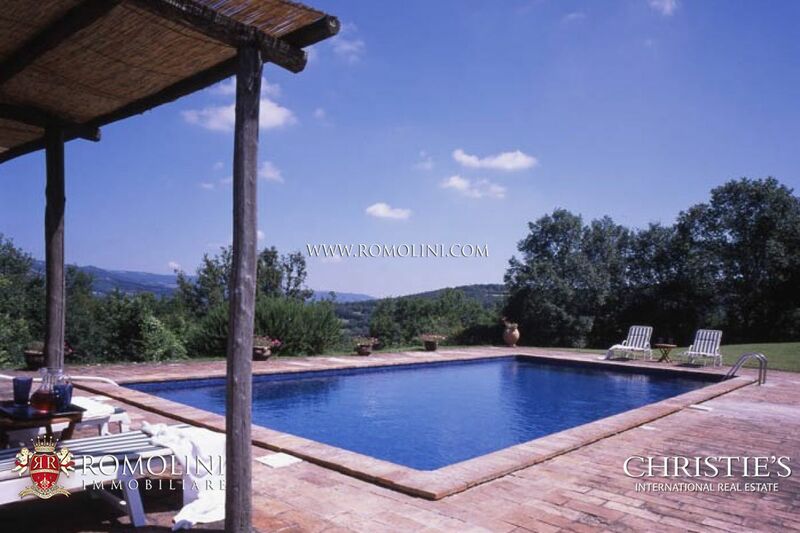 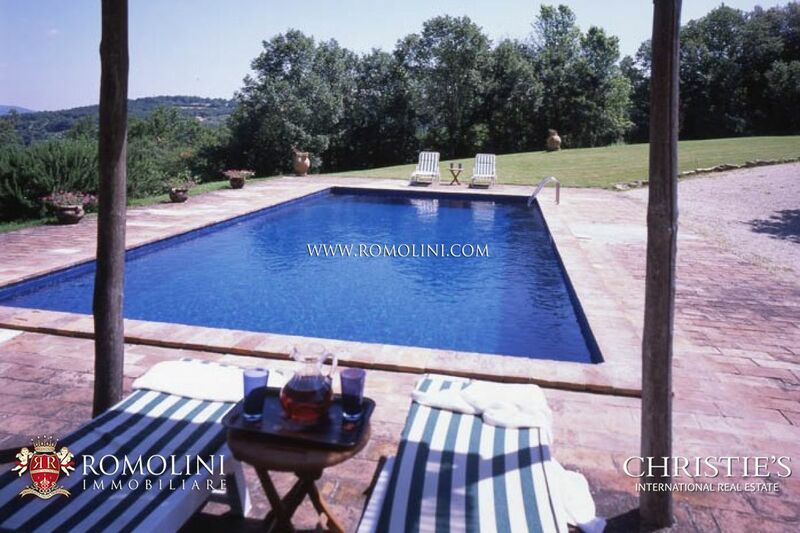 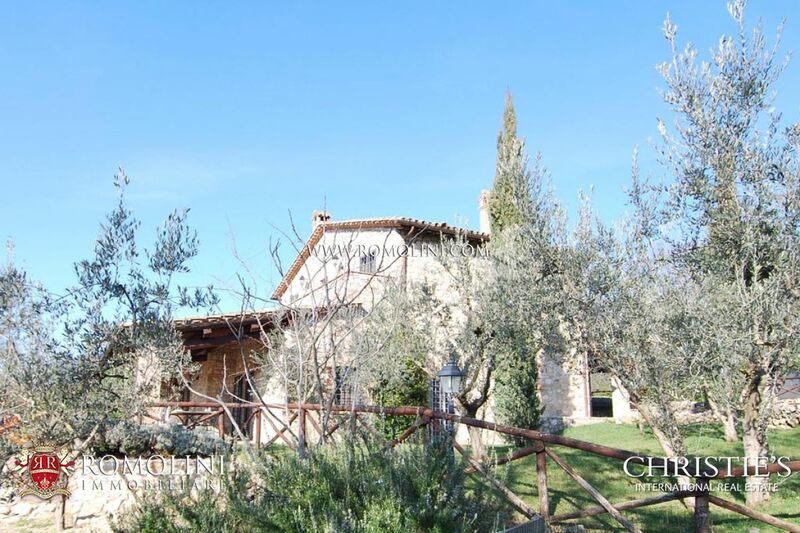 Ancient stone farmhouse with pool and olive grove. 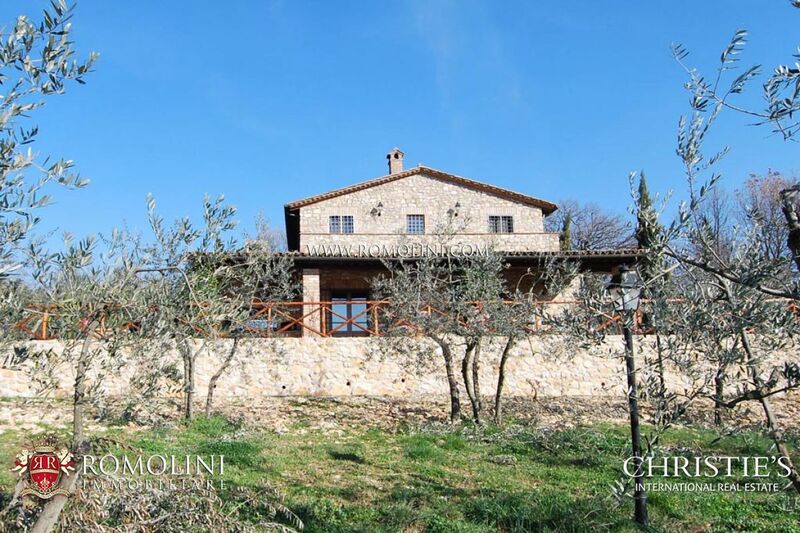 Set midway between the historic center of Todi, and that of Baschi, the house enjoys a hillside location, private, but easily accessible. 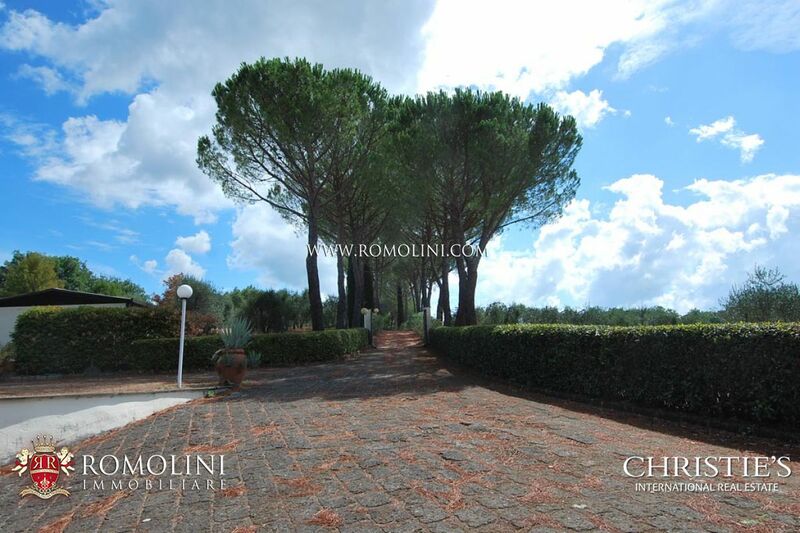 The property covers about 3 acres of which is located inside the home, a living area of 260 square meters.